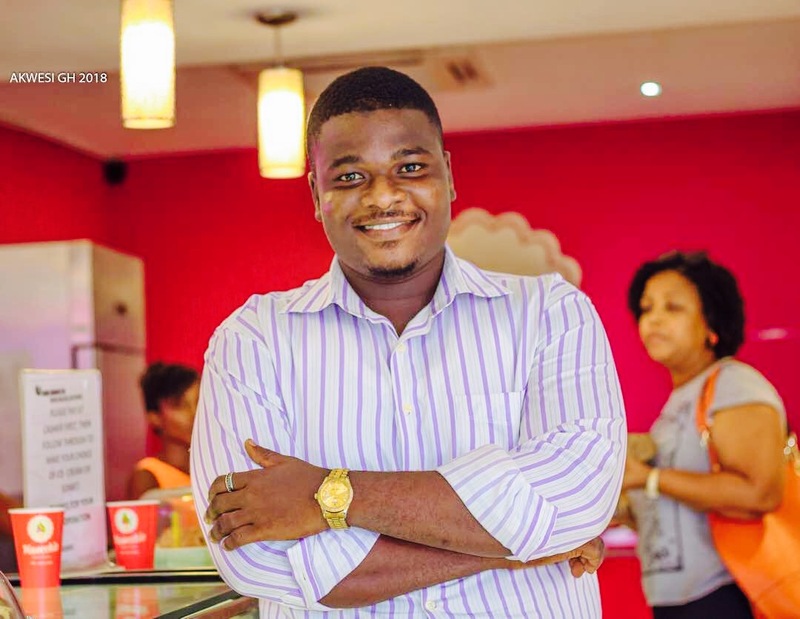 A level 300 student of the Ghana Institute Of Journalism who dabbles as Founder/Chief Executive Officer of Campus Live Fauzu Masawudu(@fauzyMaswud) yesterday at the Ghana Institute Of Journalism launched his initiative which seeks to create a scheme where students of the Institute who are into any of the Creative Arts endeavors can promote their works through the various media platforms both Mainstream and New Media and get Mentorship from top industry players. The launch which was officially held at THE CREATIVE ARTS dialogue program brought together top notch players in the Creative Arts Industry including Multiple Award Winning Actor Adjettey Anang,The Iconic Spoken word Artiste Chieff Moomen,Television/Radio Presenter with the Multimedia Group K.M.J,Fastest Rising Photography brand Swag Of Africa and the Creative Director for the Black Avenue Muzik John Hermit who engaged in an extensive Panel Discussion on the current state of the Creative Arts Industry in Ghana,how it has changed the development narrative and the available opportunities students who aspire to be in the industry could explore while in school. Speaking at the launch Fauzu mentioned that the need to positively affect the lives of those around him and make the best use of the resources available to him no matter how little are what has ignited him to put up such initiative and called on the entire student body and stakeholders to support it in any way they can. 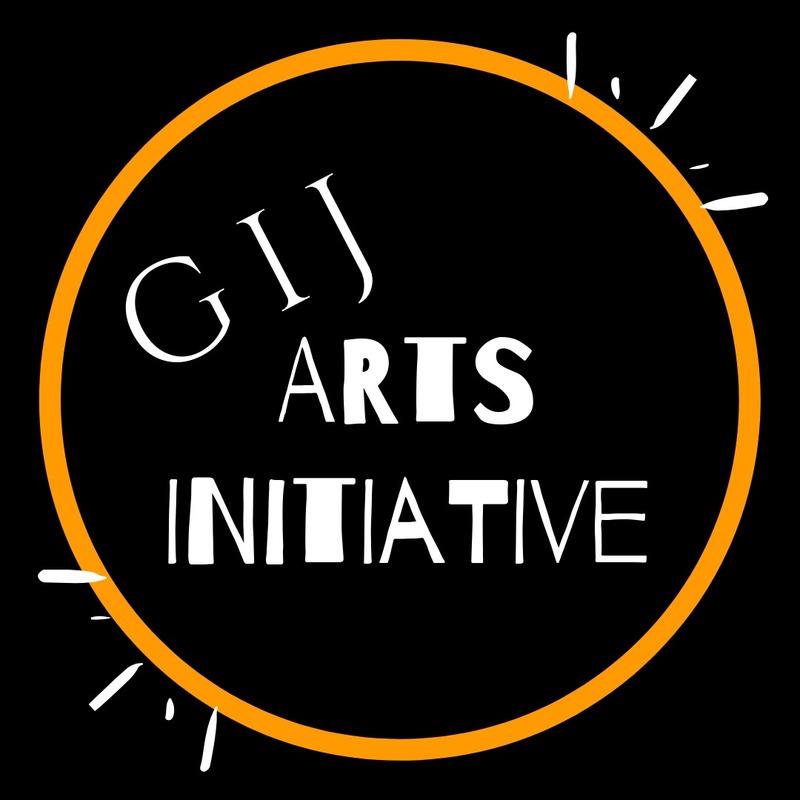 "We have a good number of students who are into the various Creative Arts fields from music, acting, poetry, photography, blogging,etc but find it difficult to put their works out or get an industry expert to mentor them when we sit with these experts in class...If you stop to say a prayer say one for the GIJ Arts Initiative." He added.